Make nearly any NO/NC sensor wireless! 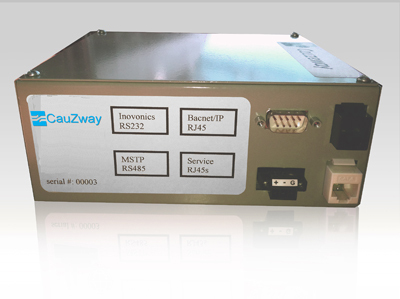 These versatile transmitters communicate through the Cauzway Control. 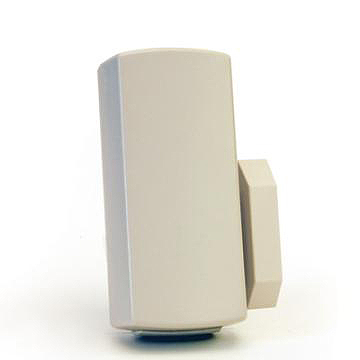 Providing superior range and reliability, making them perfect for commercial or residential installations.